So, maybe I won’t reach my original target, but I am enjoying the challenge anyway, and making time to read in a busy day is the best thing there is, so I’m winning! Here are four books I’ve enjoyed this November. Good Samaritans by Will Carver is a nasty book! A compelling, sharply written, nasty book! One crossed wire, three dead bodies and six bottles of bleach! No spoilers, but you get the picture? 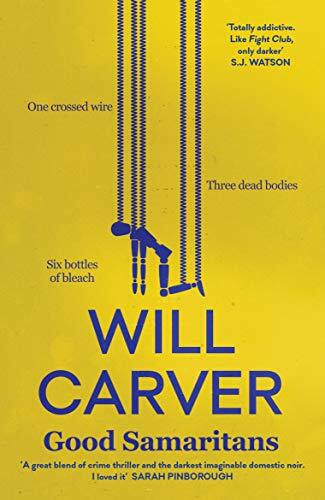 Carver has created an ensemble of sharply observed, three-dimensional characters and a cracking good story of twisted desires – and the evil that festers while in the grip of those desires. I can see the movie rising from the pages. 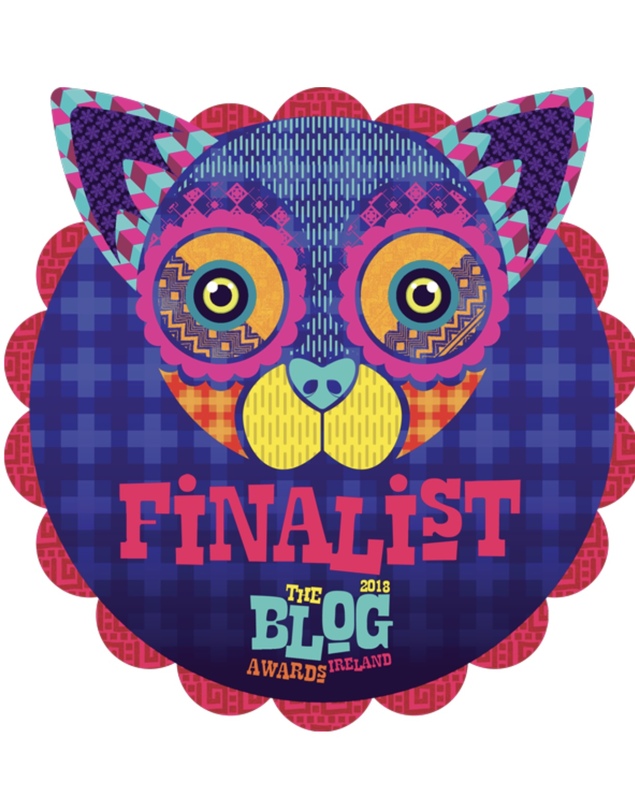 Not one for the squeamish though! 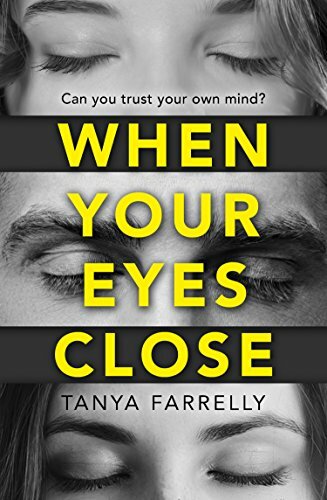 When Your Eyes Close by Tanya Farrelly has an unusual premise, which could have been quite difficult to execute (excuse the pun!). However, the author has managed to do just that. The story weaves around Nick Drake, a troubled alcoholic, now seriously ill, and in search of the clarity he needs to get his life back on track. Through the unlikely catalyst of Hypnotism, Nick’s journey will uncover long-buried secrets, twisted lies, and will lead to the eventual unmasking of an unlikely murderer. 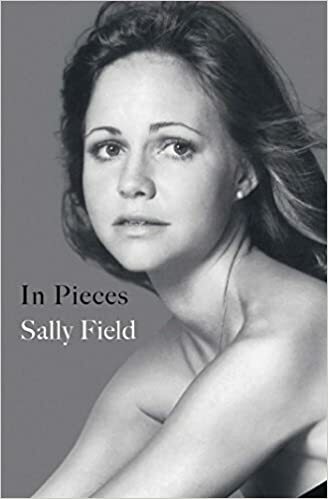 In Pieces by Sally Field is both honest and courageous. Field conveys a childhood that was far from perfect with a candid flow that never leans into self-pity or moroseness. The book took seven years to write, with highlights from her acting career and her love affairs, but the most impressive element of this memoir for me is the deep love she holds for her mother and family that permeates every page. 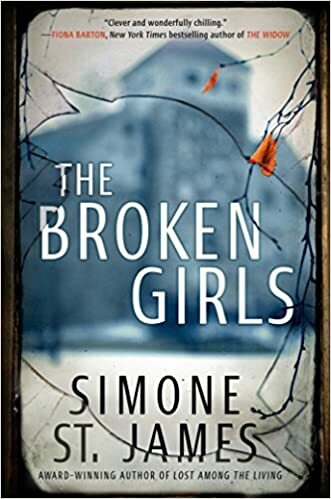 The Broken Girls by Simone St. James is a riveting read, a chilling suspense thriller that encompasses the supernatural and a good old-fashioned tale of a journalist with attitude, still haunted by her sister’s death 20 years earlier. The story moves back and forth between past and present, and features Idlewood Hall, a now derelict building that was once a school for girls – girls that were trouble-makers, unwanted, or just too smart for their own good in an era that did not protect nor cherish them. A shocking discovery when a new and mysterious owner of Idlewood Hall begins renovations, sets in motion a riveting, twisting mystery that will unearth some painful truths. Caroline E. Farrell is a writer and filmmaker. Her novel, LADY BETH was awarded BEST NOVEL by the Carousel Aware Prize in 2017. She has also written and directed the short film, FRAMED (2018) currently on the festival circuit, and has written and co-produced the award-winning IN RIBBONS (2015) and ADAM (2013). She is currently working on her latest novel.